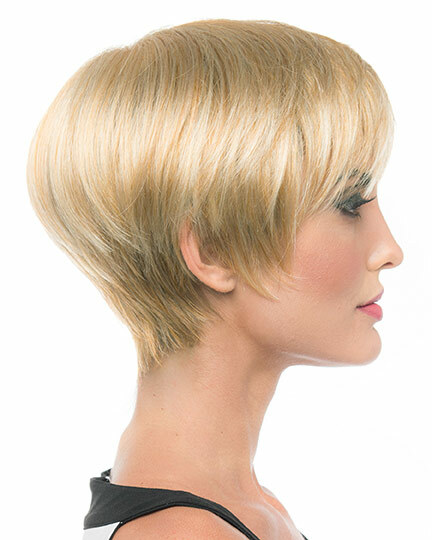 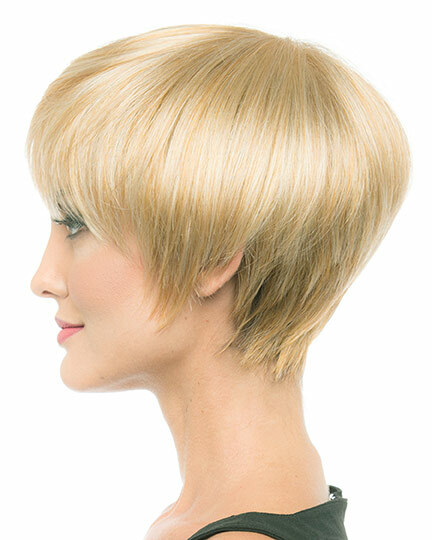 Front: 4.0", Crown: 5.0", Side: 3.25", Nape: 2.0"
Michaela by Envy Wigs is a sophisticated short do with razor sharp face framing fringe and long layers through the top. 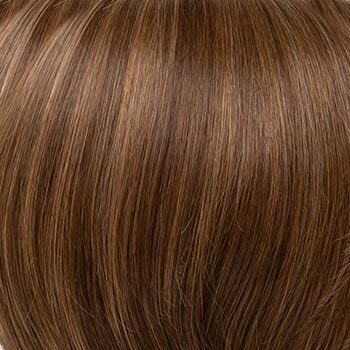 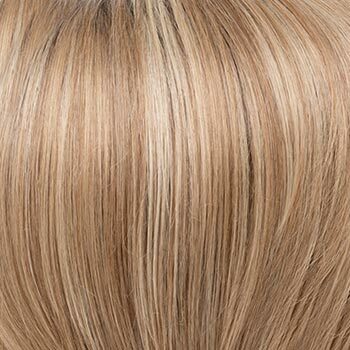 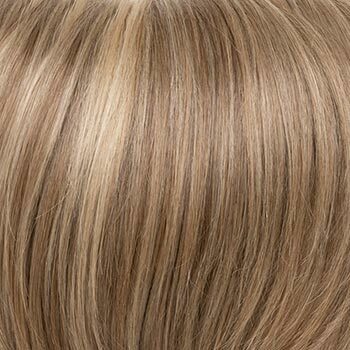 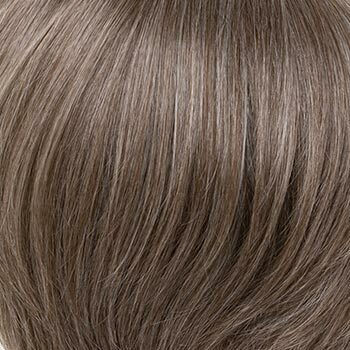 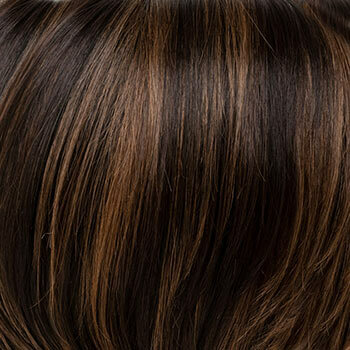 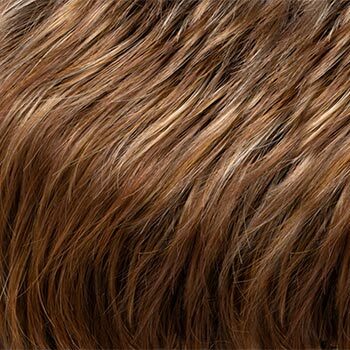 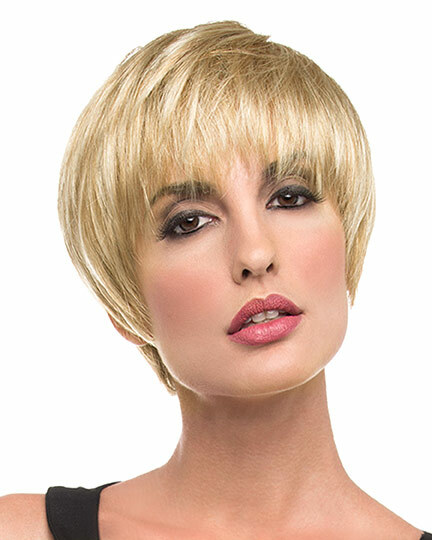 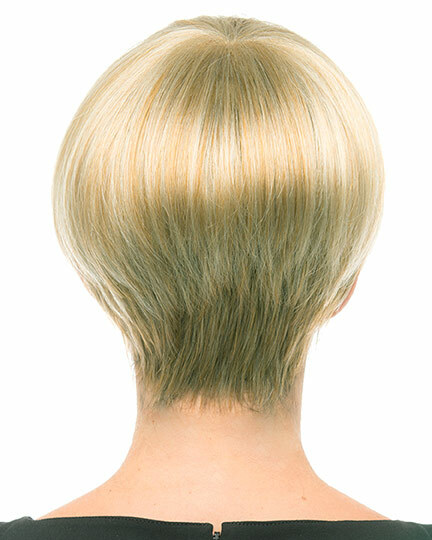 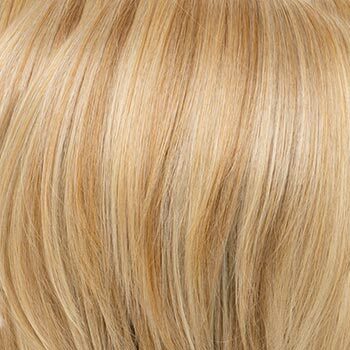 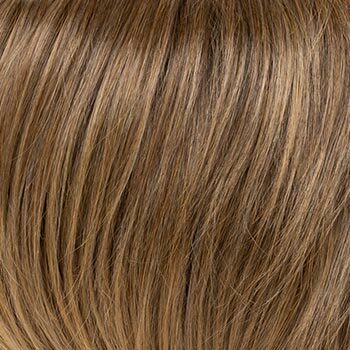 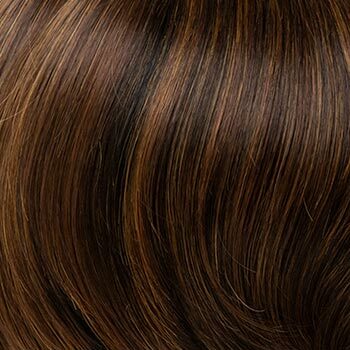 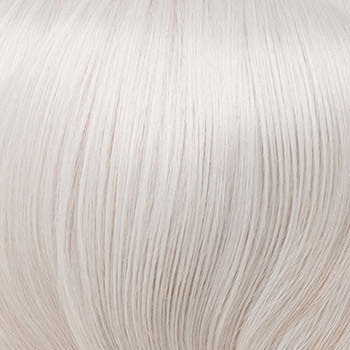 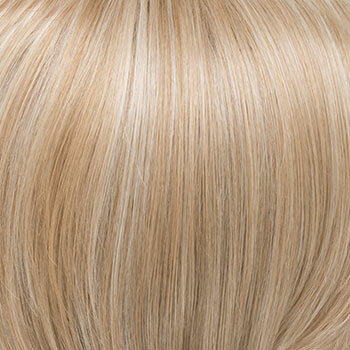 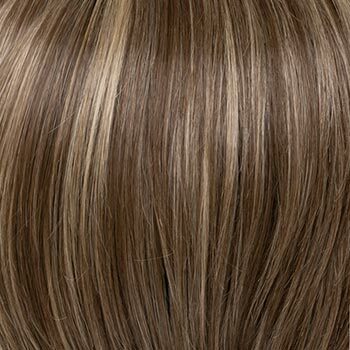 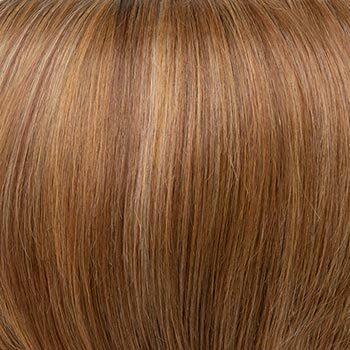 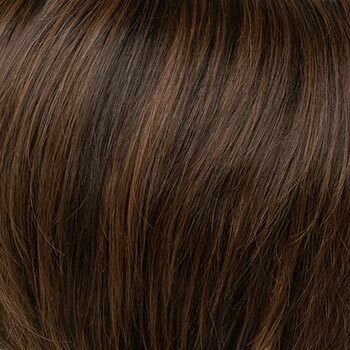 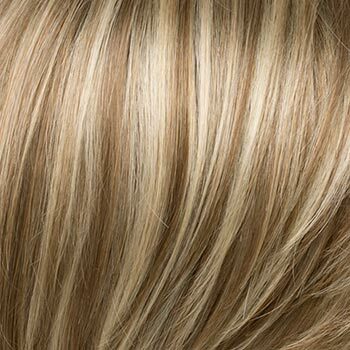 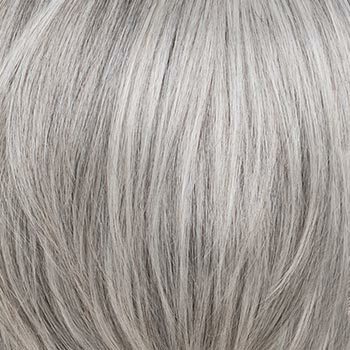 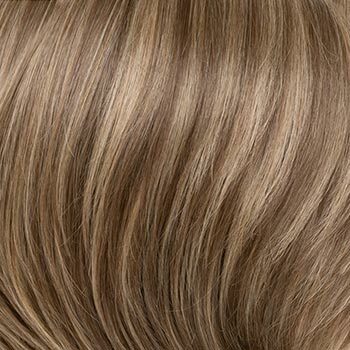 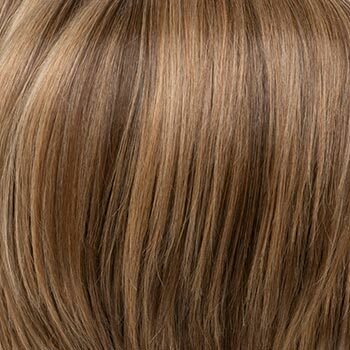 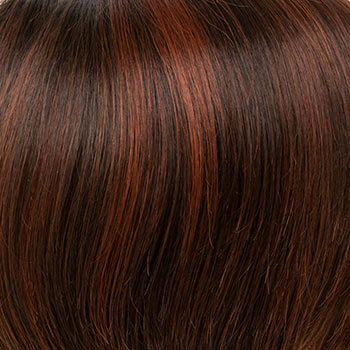 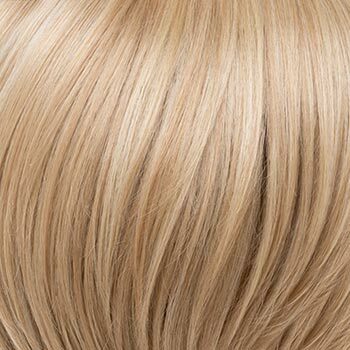 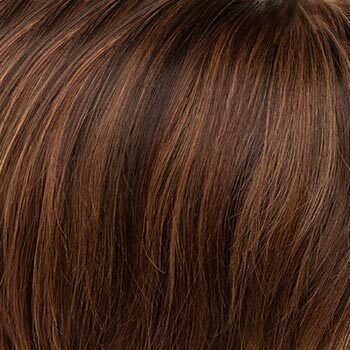 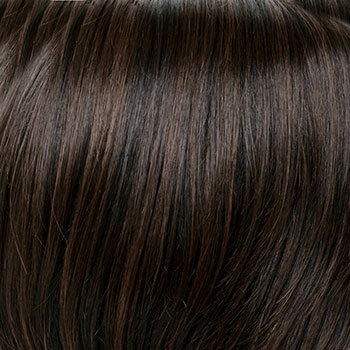 Envy Michaela wigs feature a mono part cap construction designed to create a natural part look while adding the perfect amount of volume to the top. 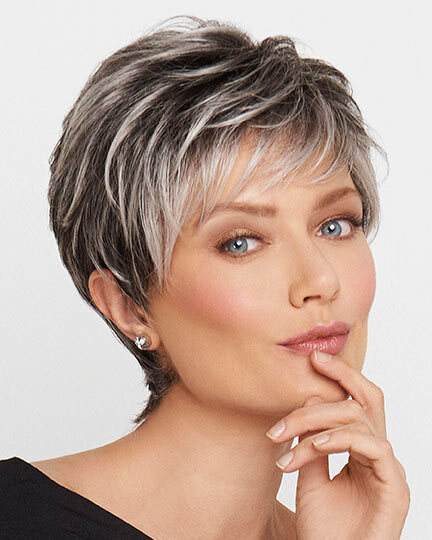 With its open stretch cap construction (open cap) of wefted sides and back and Stretch Cap Technology that provides stretch along the perimeter, Michaela offers all day wearing comfort. 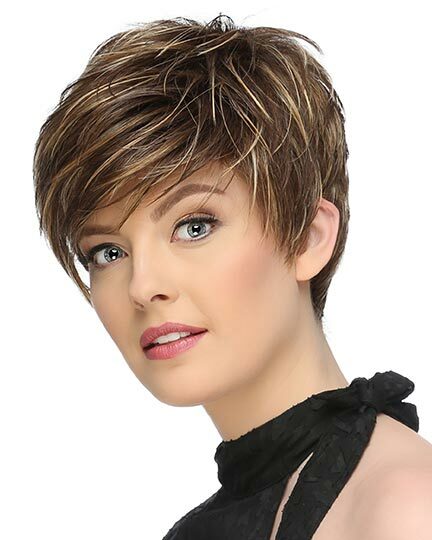 The cap itself is crafted of breathable material selected for their softness, making this style perfect for women with sensitive scalps and those undergoing chemotherapy. 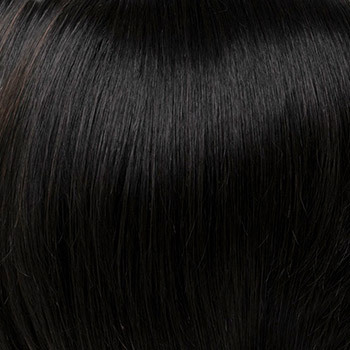 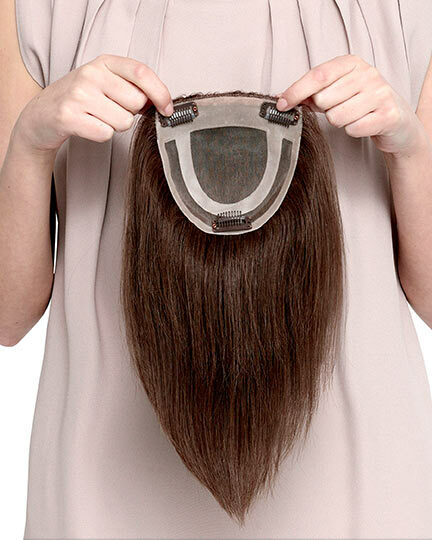 The Michaela wig weighs 64 grams. 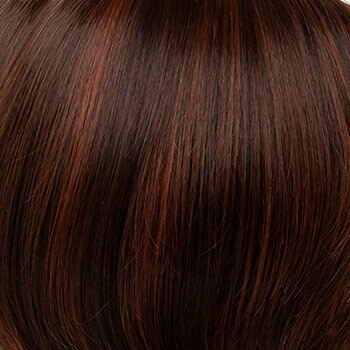 There are 26 colors available for Michaela. 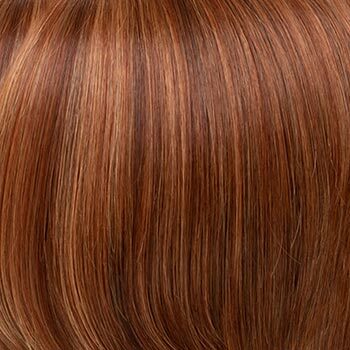 To Buy Michaela, Click On A Small Swatch Below. 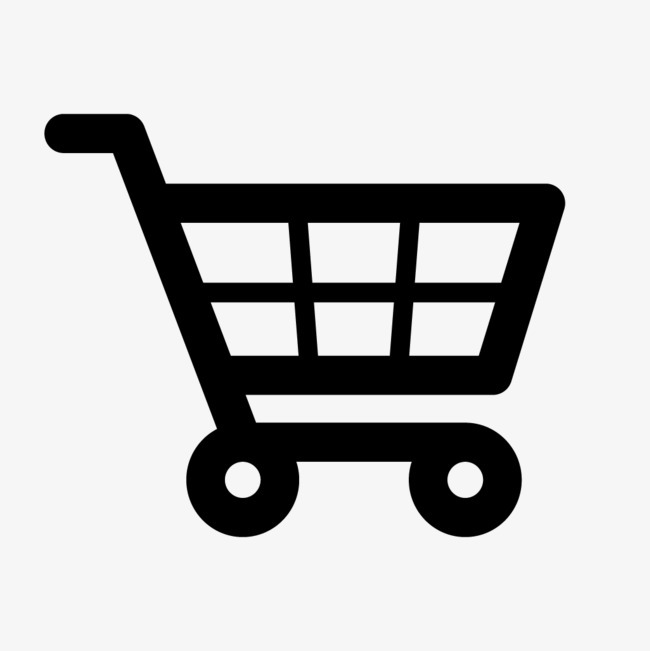 If you would like to discover other products that share some of Michaela's qualities try the links below.